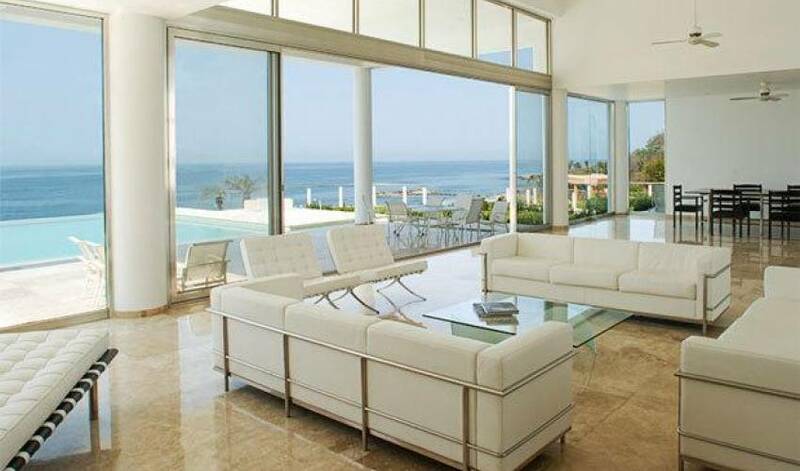 Welcome to Puerto Vallarta, this is a new villa and is already known for its elegant modern design. 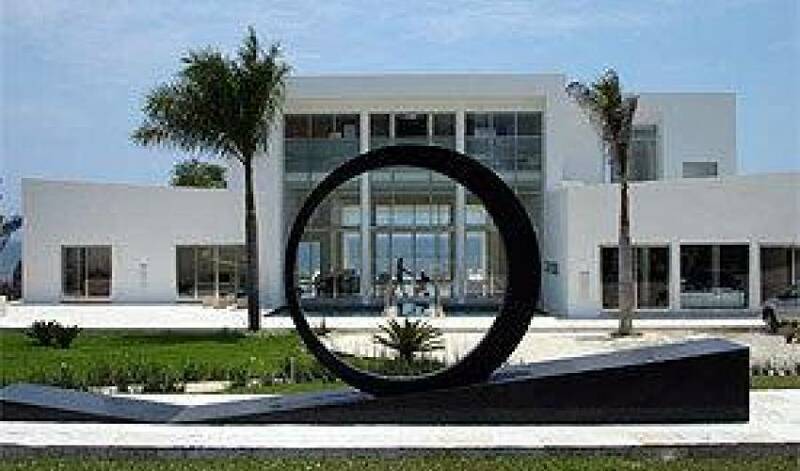 Overlooking the Pacific´s beautiful Banderas Bay, it is the perfect setting for either intimate gatherings with family and friends, or memorable events, such as weddings and corporate retreats. 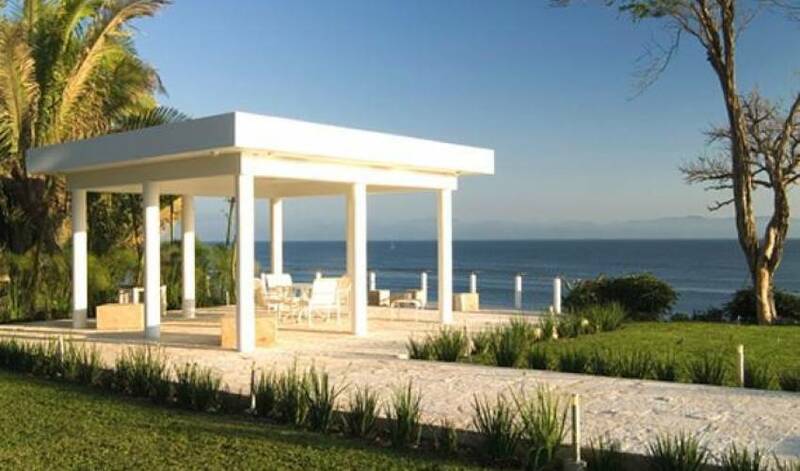 The villa is located in a private community just 20 minutes from the airport in Puerto Vallarta, Mexico. 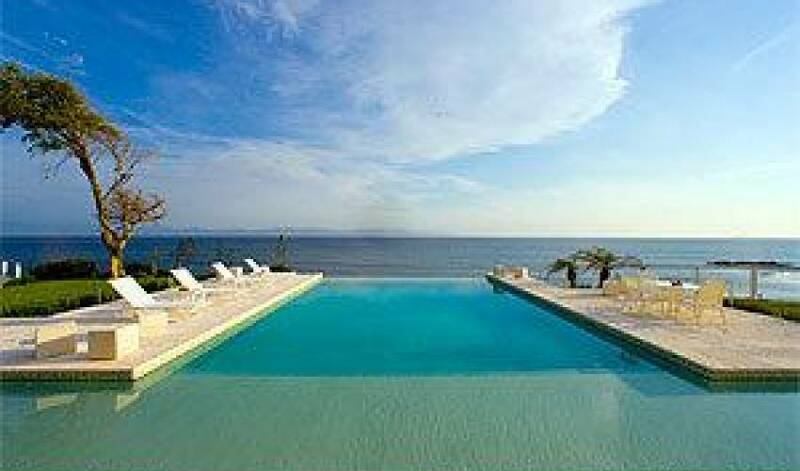 Once you arrive, swim in the infinity pool, take the stairs down to the beach, or watch sunsets from the master bedroom´s upper balcony. 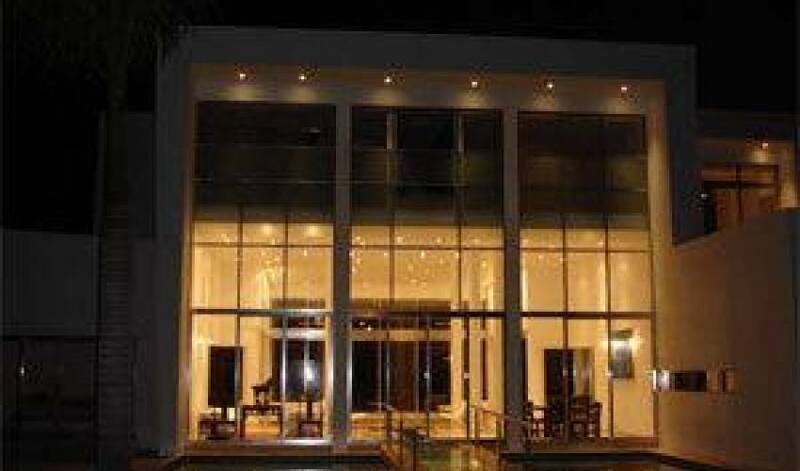 Our staff, including Ari, our concierge (who is fluent in English) and Alicia, our cook, are available to cater to your needs, and also to respect your privacy. 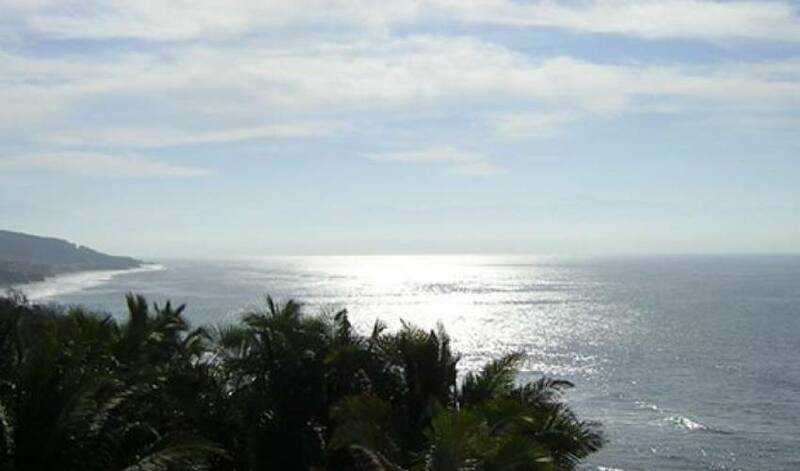 Fun and relaxing local attractions, like golf, beach combing, scuba diving, and snorkeling are just a few of the reasons why Puerto Vallarta is Mexico´s second most popular destination.